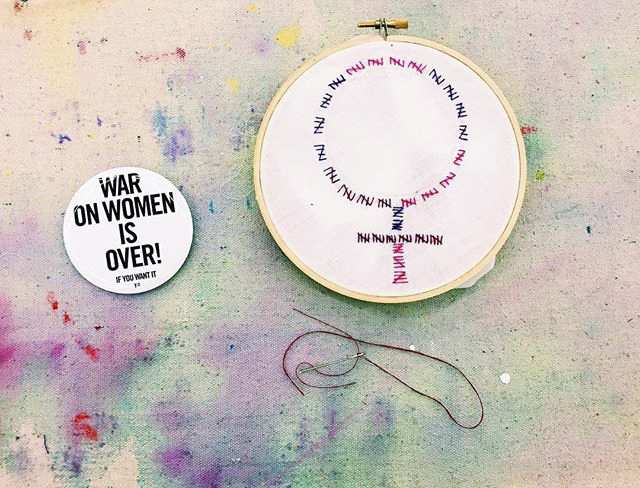 In 2013, Texas legislators passed HB2, a sweeping measure that imposed numerous restrictions that could shut down nearly all abortion clinics in the state and prevent 5.4 million women of reproductive age from accessing the healthcare they need. 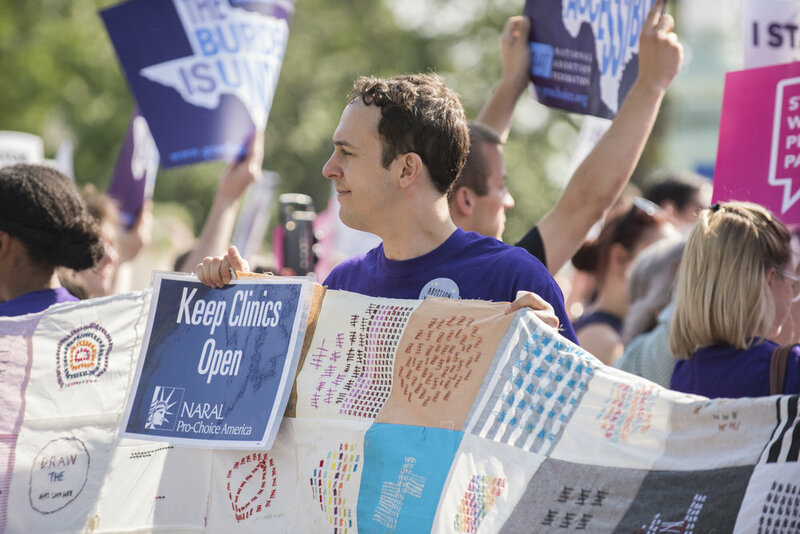 The Center for Reproductive Rights filed a lawsuit on April 2, 2014 challenging the ASC and admitting privileges requirements. 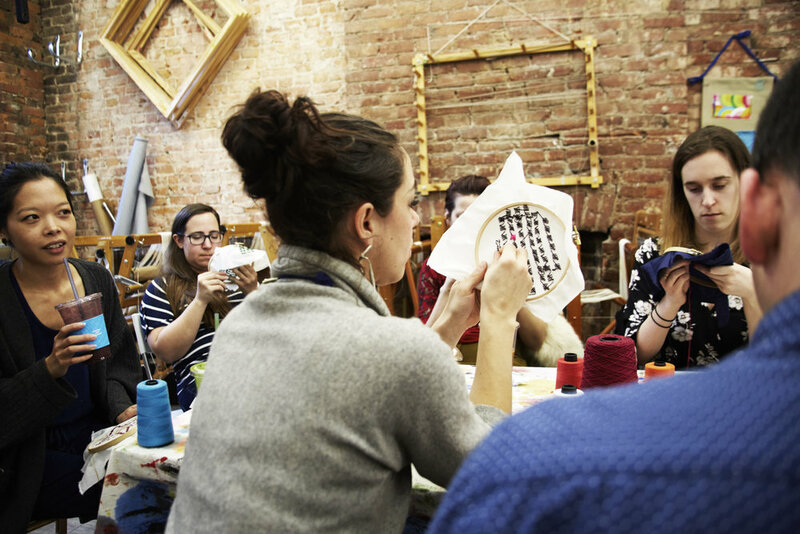 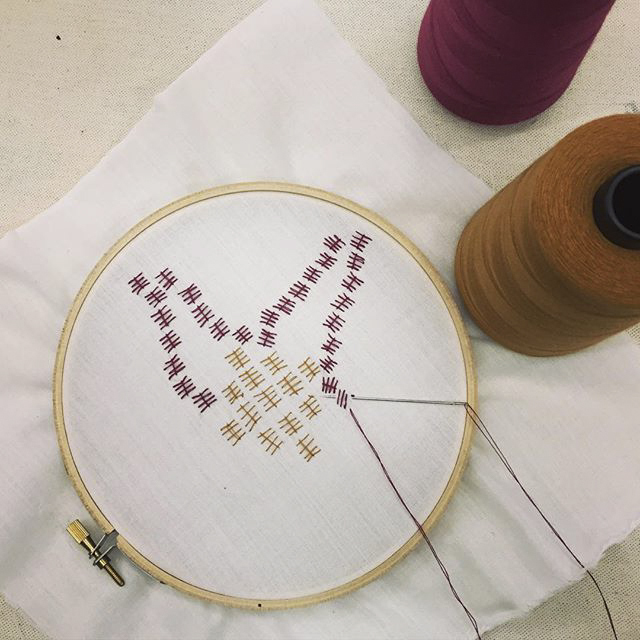 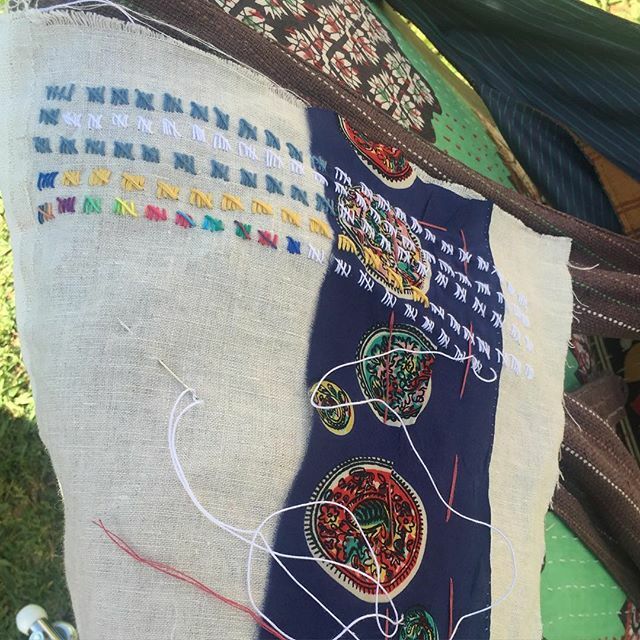 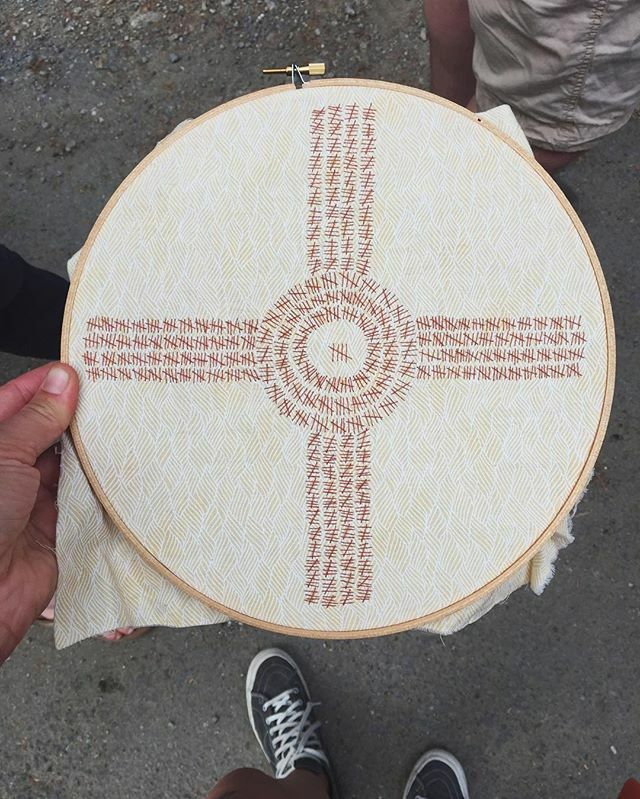 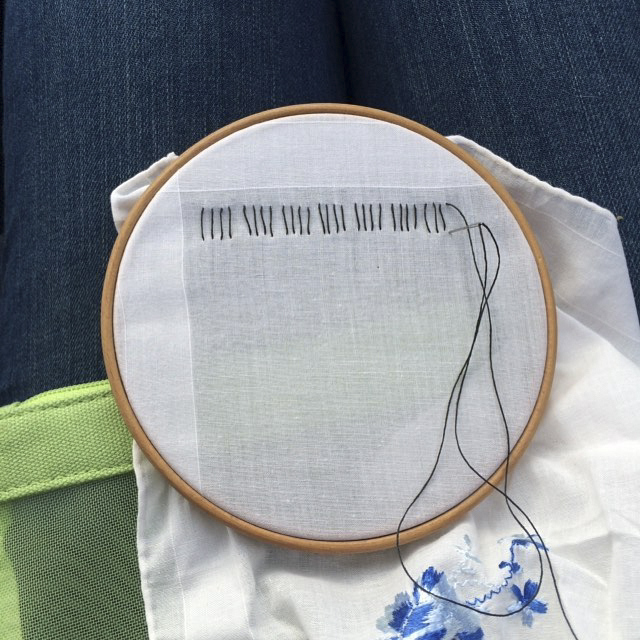 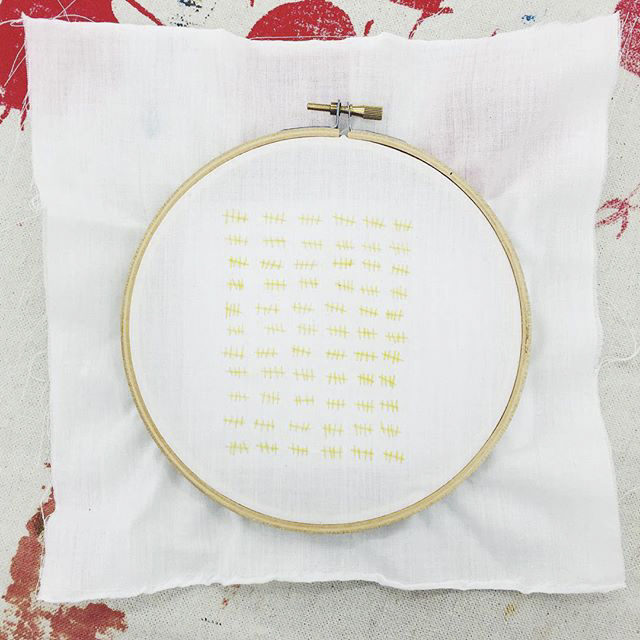 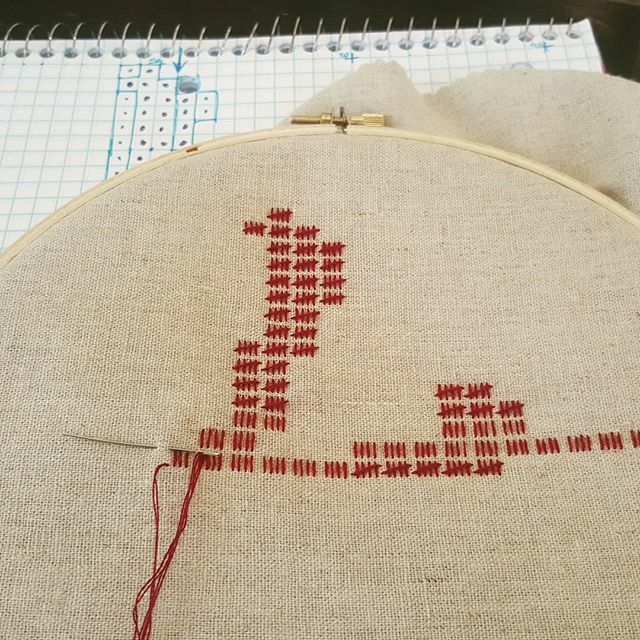 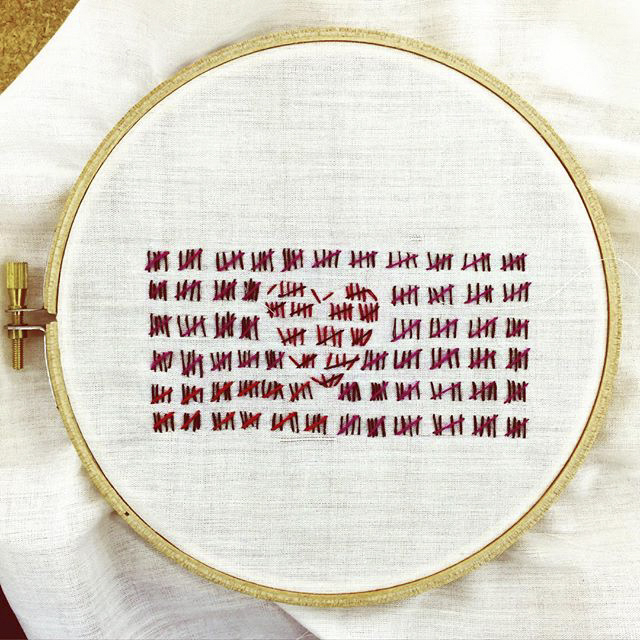 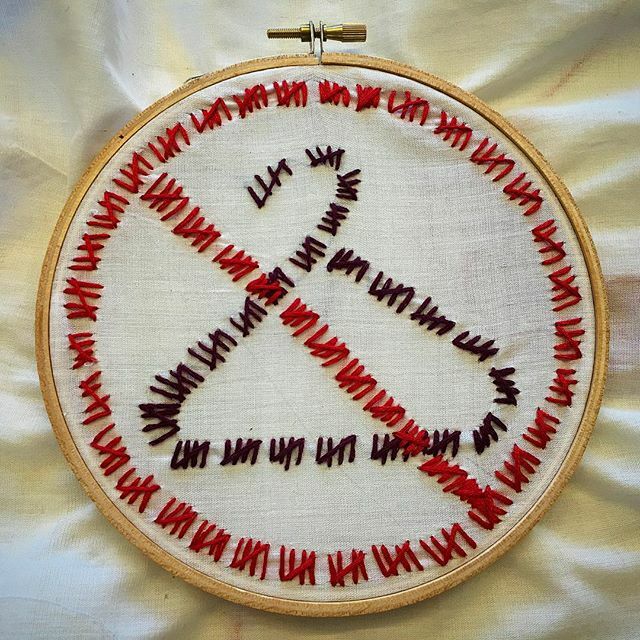 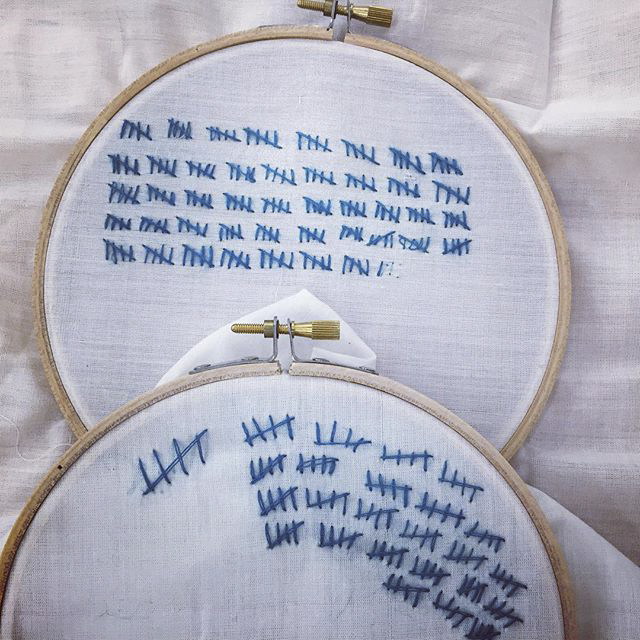 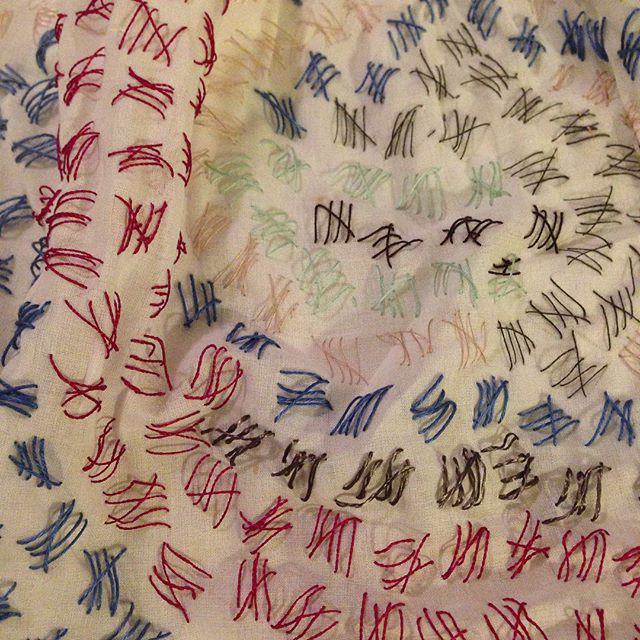 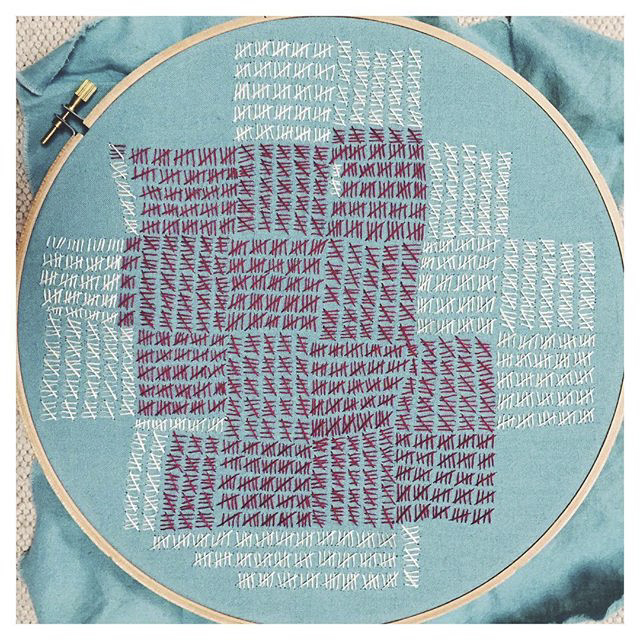 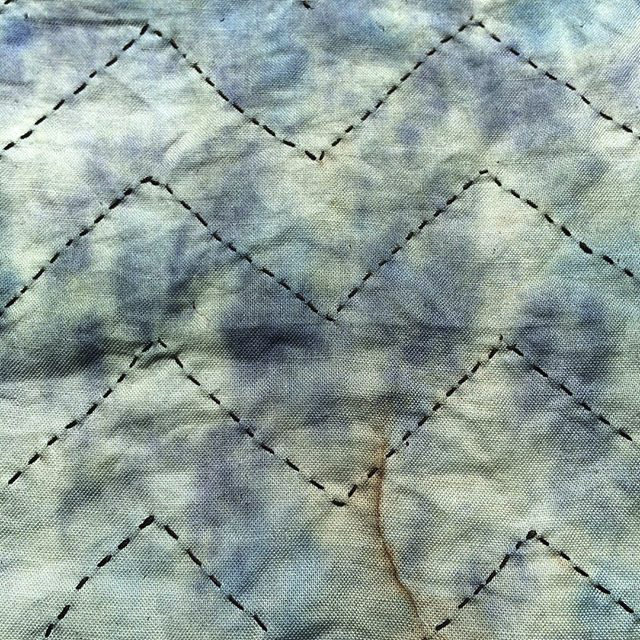 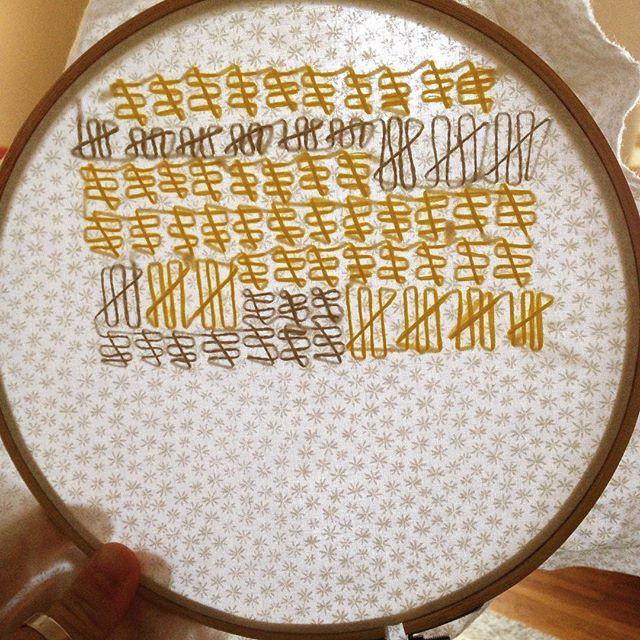 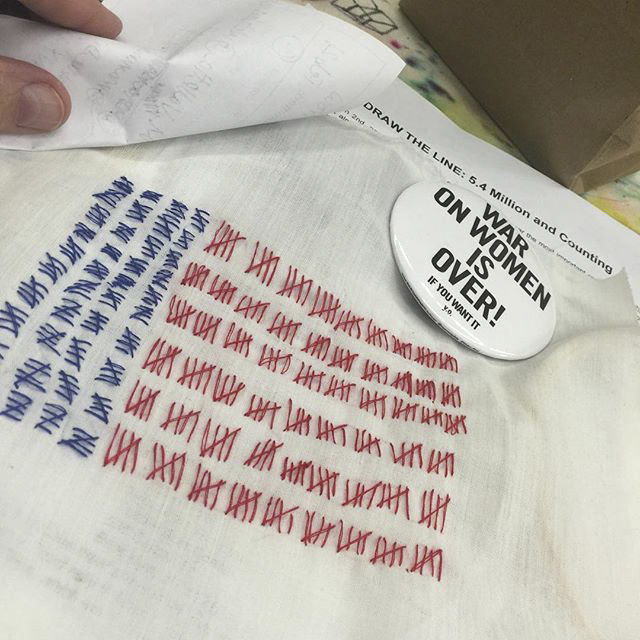 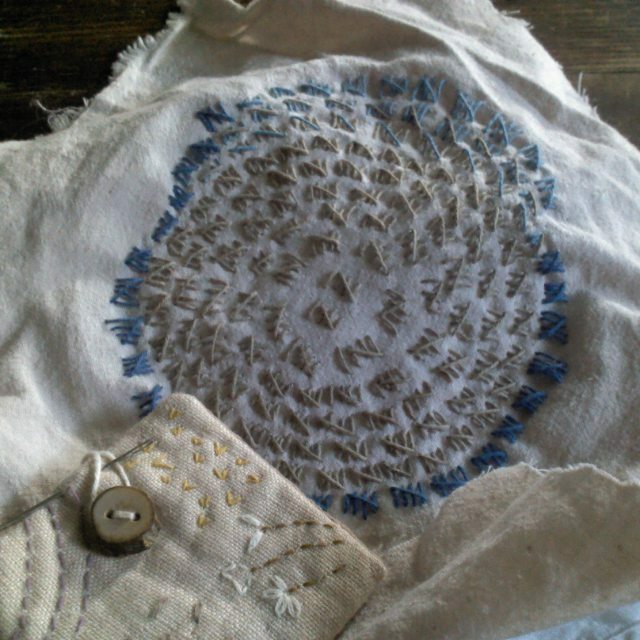 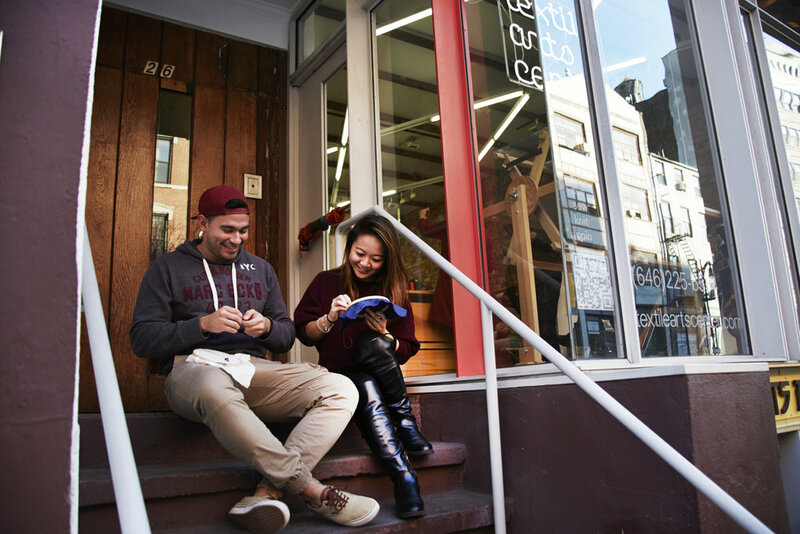 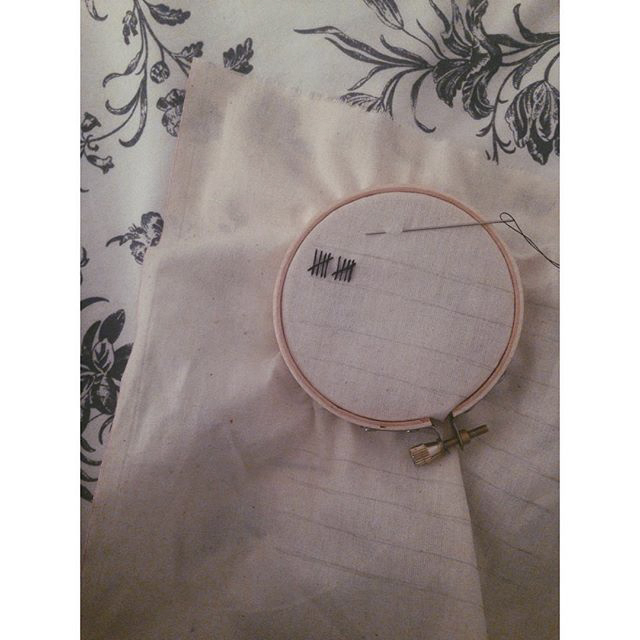 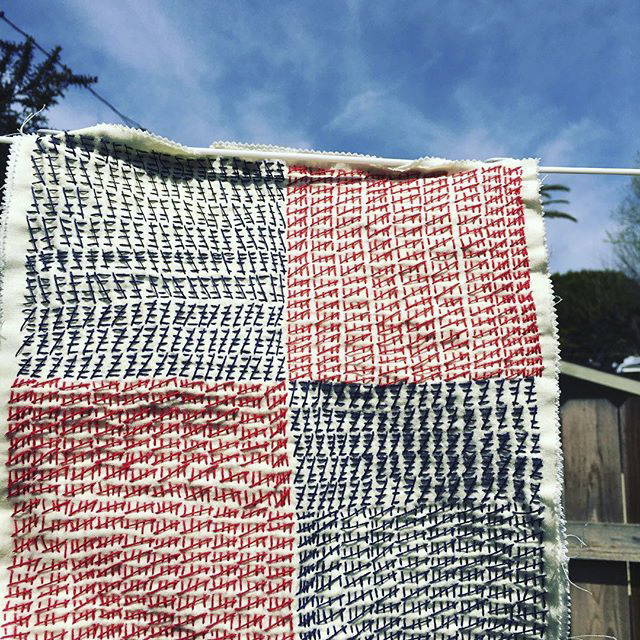 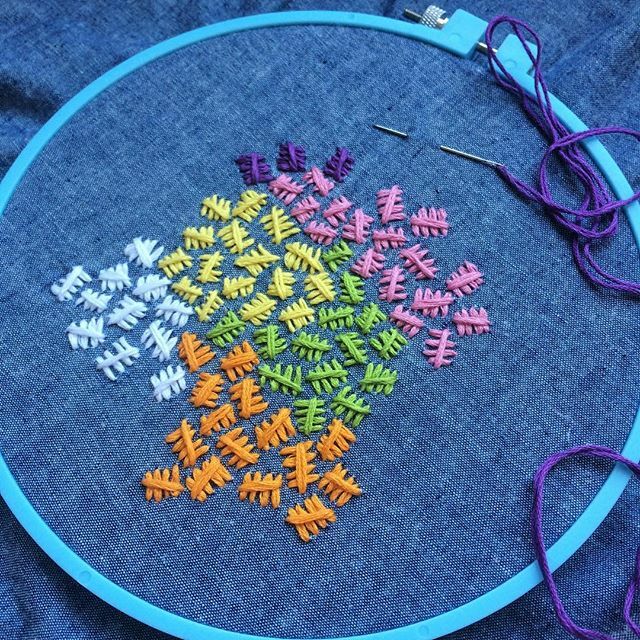 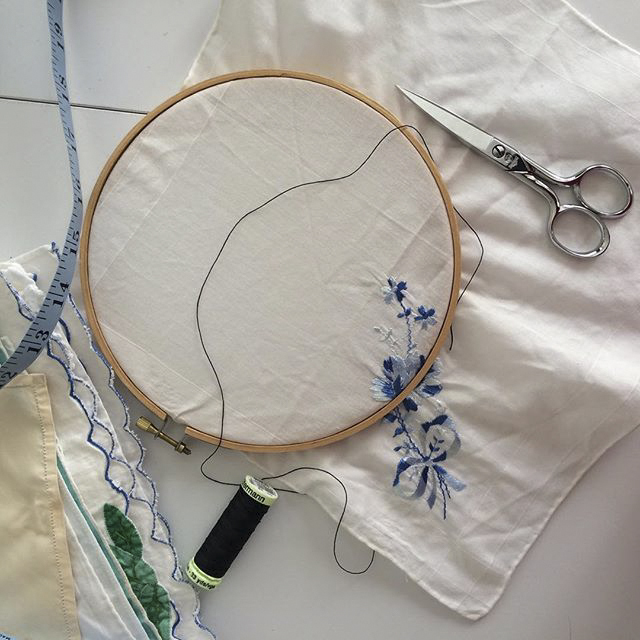 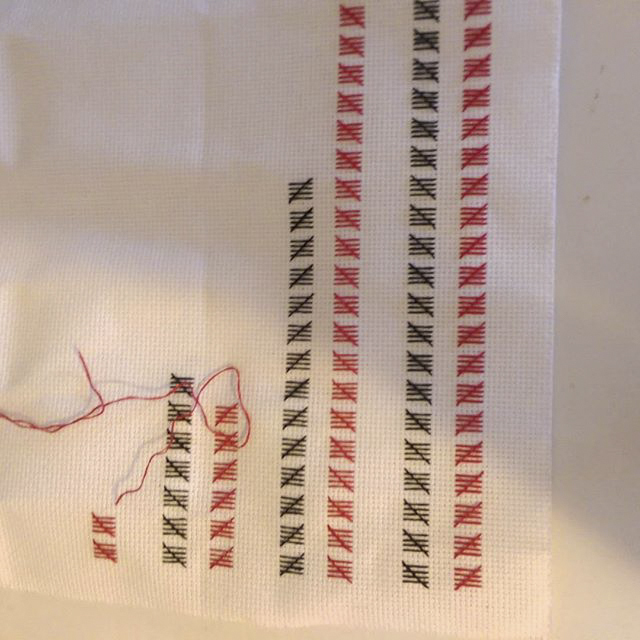 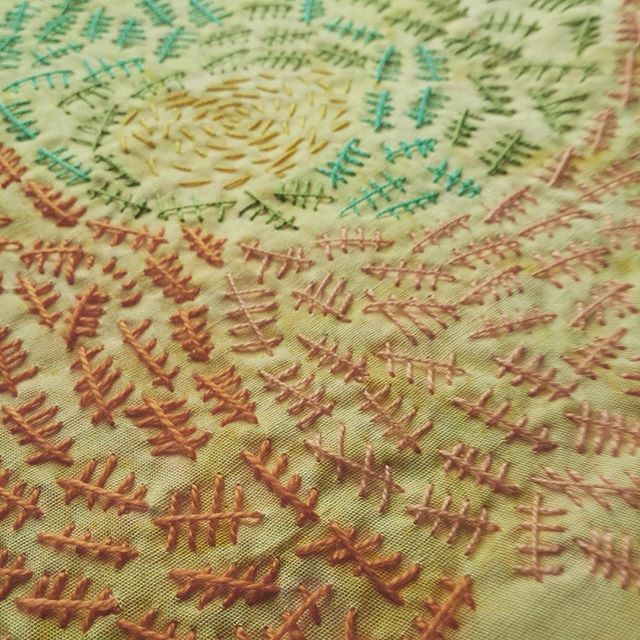 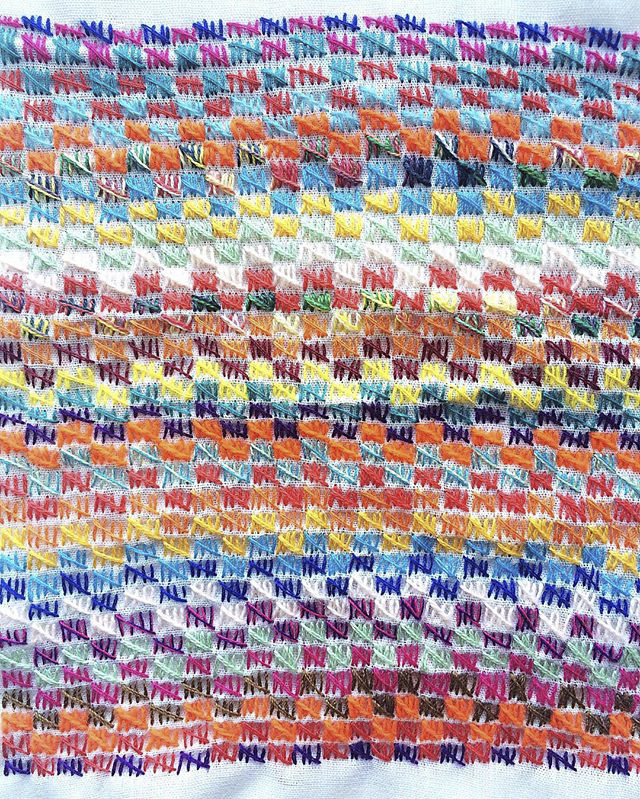 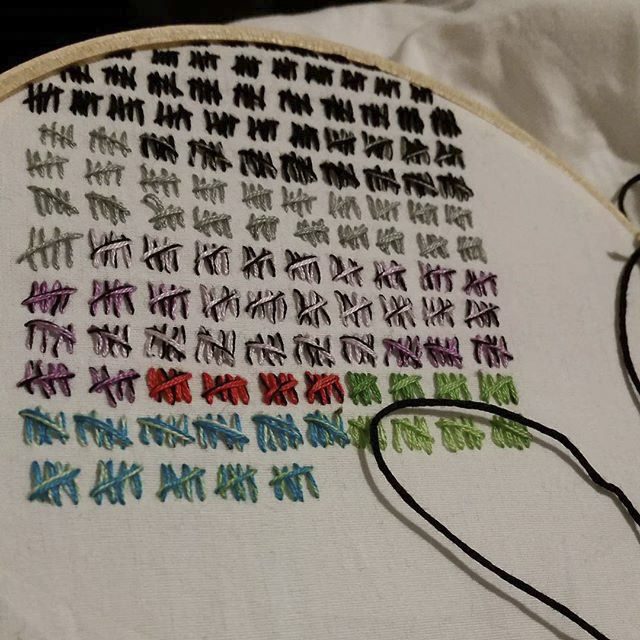 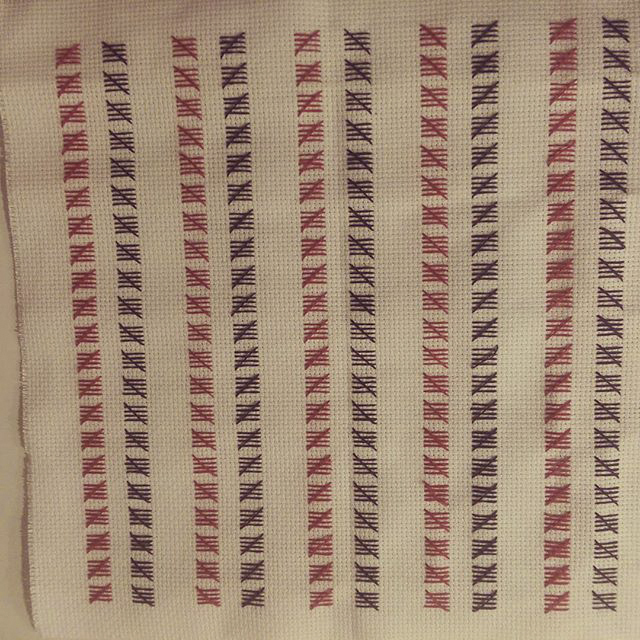 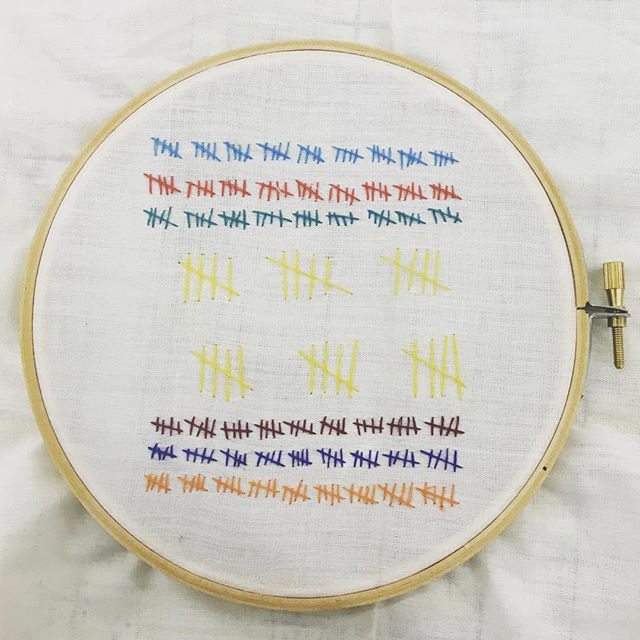 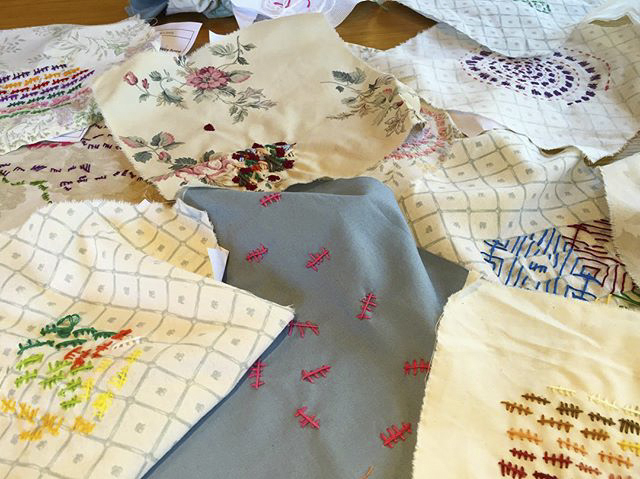 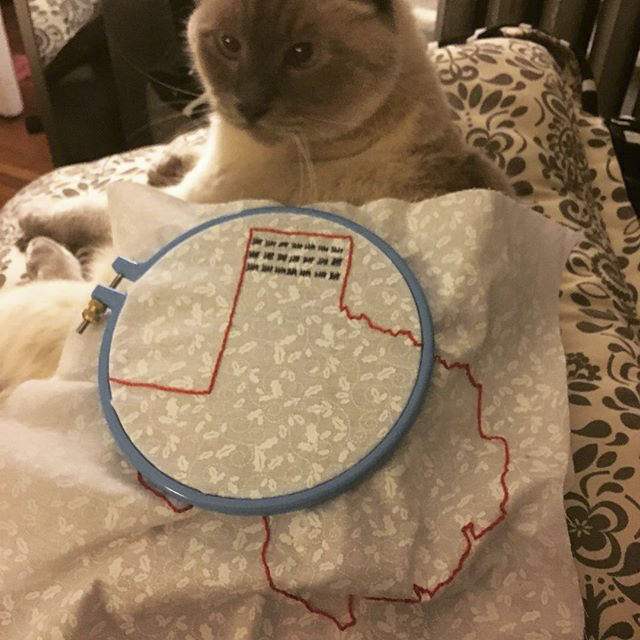 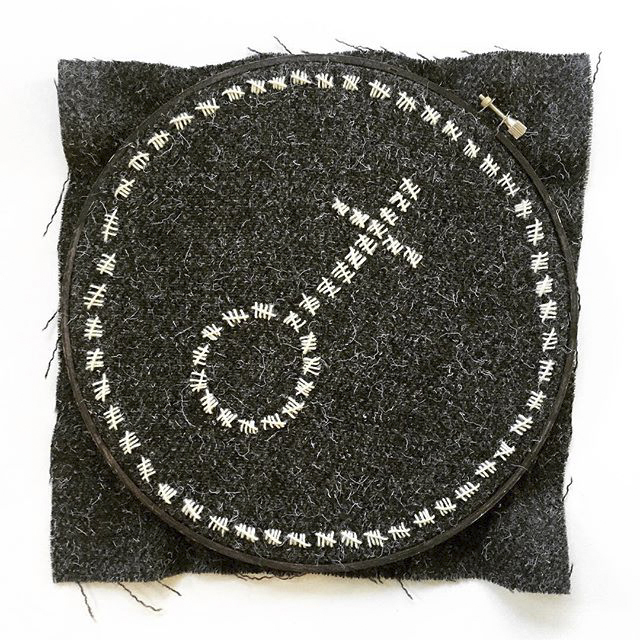 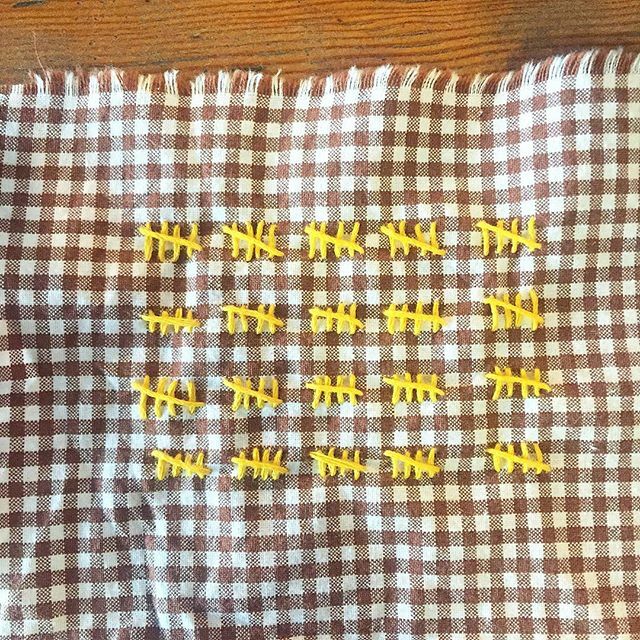 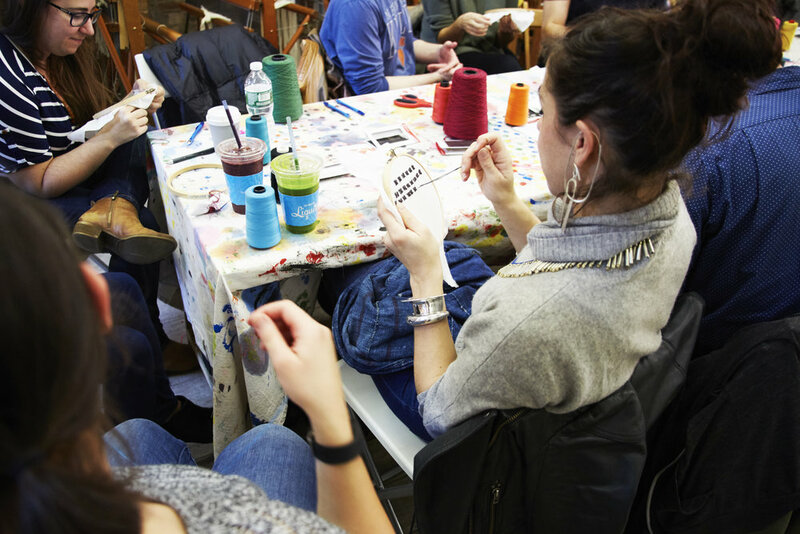 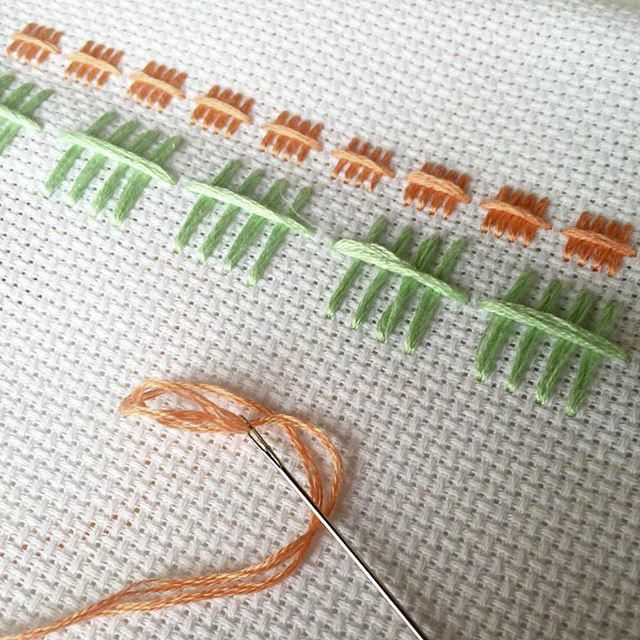 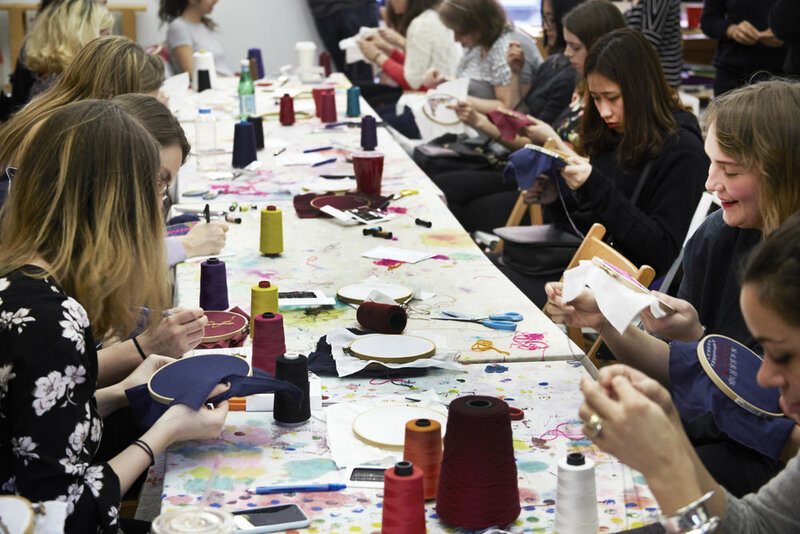 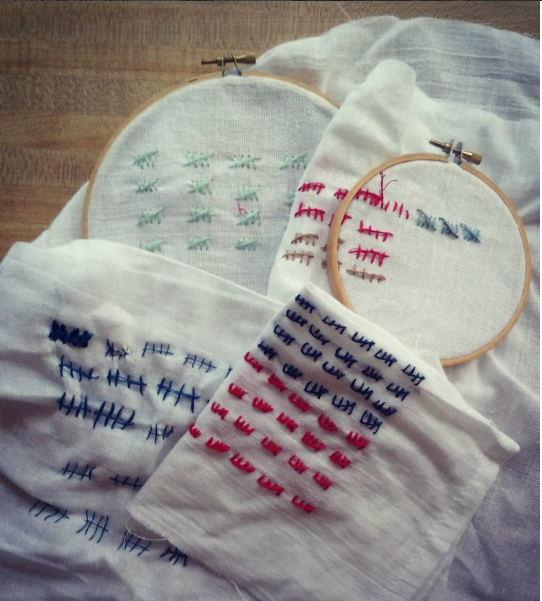 As the case Whole Woman’s Health v. Hellerstedt headed to the Supreme Court in March 2016, artist Chi Nguyen — in partnership with the Textile Arts Center and the Center for Reproductive Rights — held a series of stitch-ins to make physical the number of women whose right to safe and legal abortion is currently at risk. 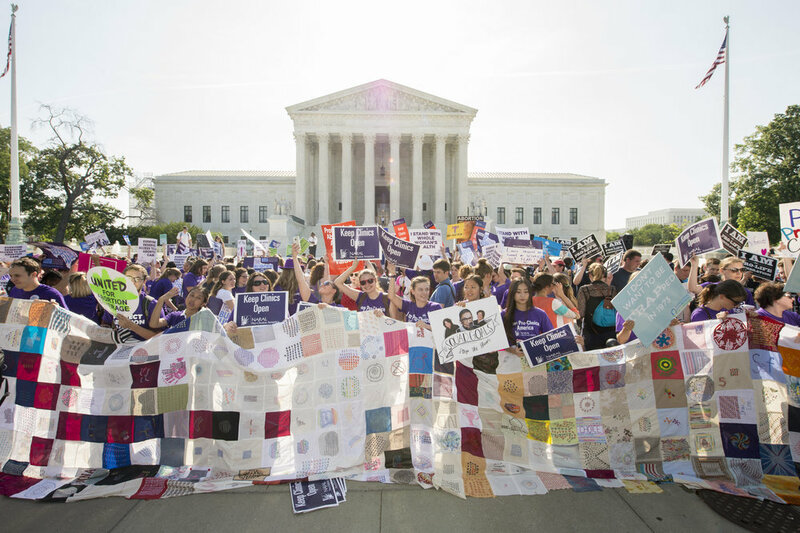 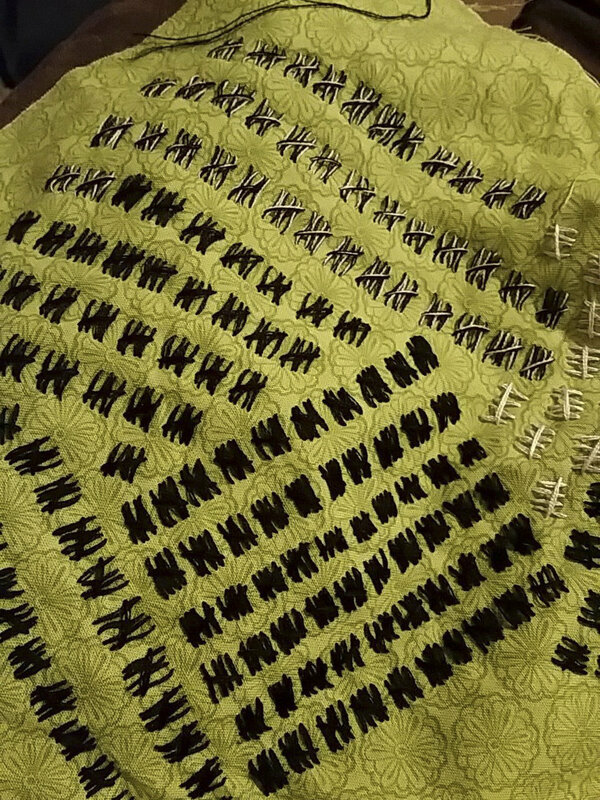 With over 1100 participants from 36 states and 9 countries, the largest quilt to protect abortion access was created and held up in front of the Supreme Court during the Oral Argument in March and Decision Day in June, 2016. 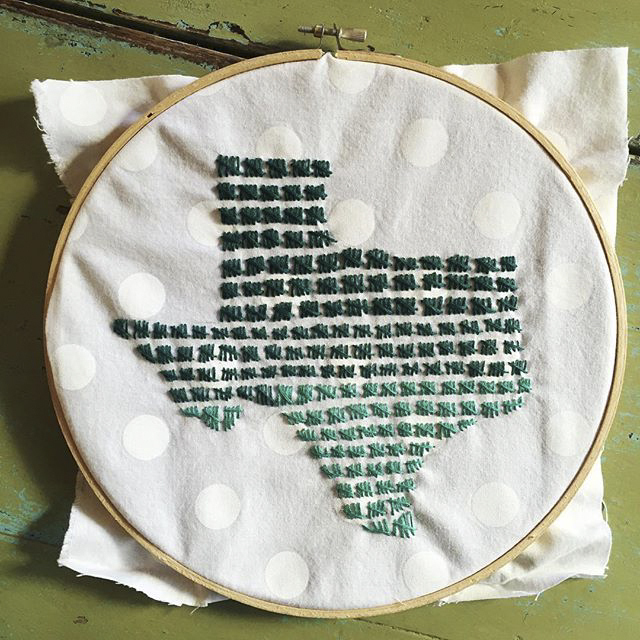 With the incredible litigation from the Center for Reproductive Rights and strong public support for safe and legal abortion, on June 27, 2016, the U.S. Supreme Court issued a historic decision striking down a Texas law designed to shut down most of Texas' abortion clinics with medically unnecessary restrictions. 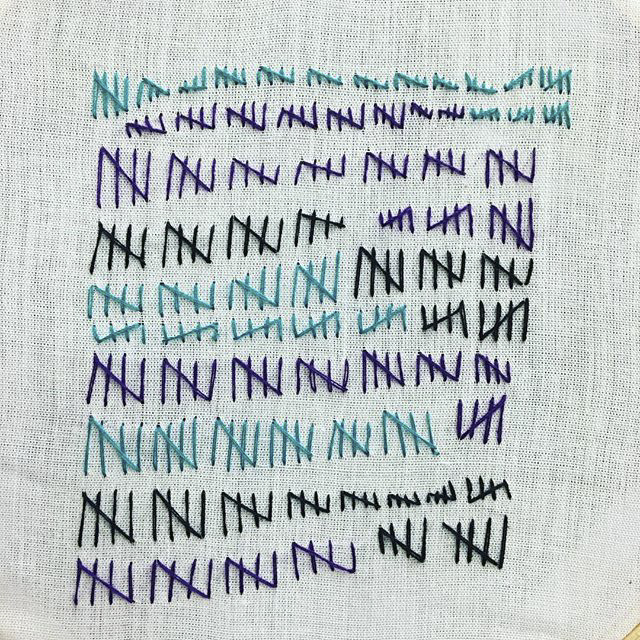 The quilt is currently at 110x47 ft, spanning the width of the main Supreme Court building. 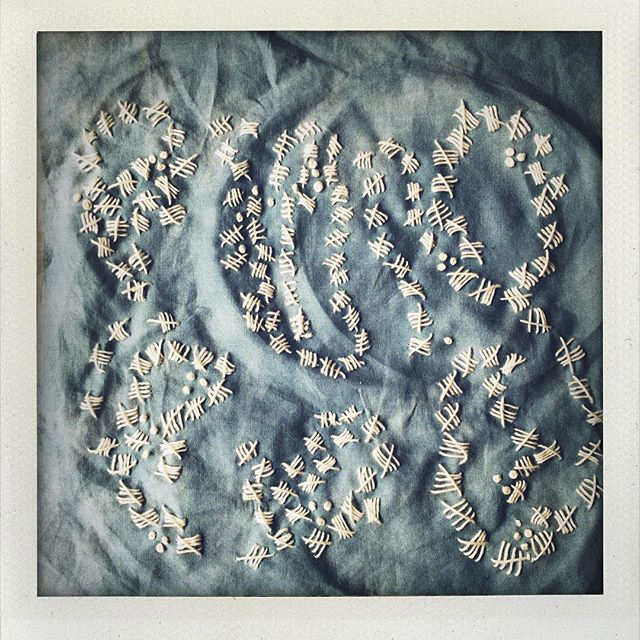 For more information on the project, please visit 5.4 Million and Counting. 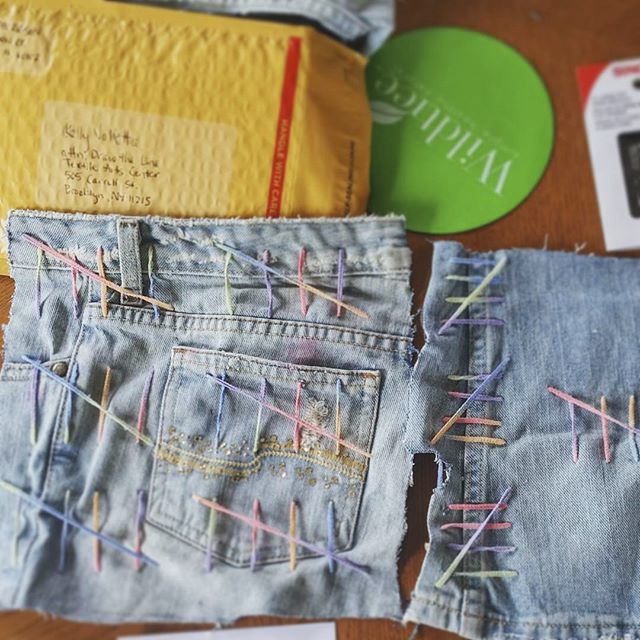 Photo by Lisa Nipp, Mike Morgan, and Kate Reeder and video by Art Report.